Categories: Kawasaki, KTM, Products, Suzuki, Yamaha. M3 STANDARD includes everything listed below except data logging. Fault codes, lap times (and lap track maps) etc are still recorded (and synchronised to the HM Cloud), but the actual data logging facility is disabled. Show up and ride. Absolutely no configuration at all. At a glance you can see if you are up or down and by how much or you can see exactly what lap time you WILL do. Allows for trying different lines etc and you can instantly see if it worked or not. Simply turn on your bike and ride it. The built-in class leading lap timer does the rest. It is track aware and so finish line and sectors are already perfect. If you ride at a track that is unknown, it is still fully automatic and it will choose a finish line for you which you can change if desired. All lap times are stored in a simple text file as well as in the datalogging database. Does everything your standard dash does and more, a lot more. For example, on some model bikes the dash will tell you how many litres are in the tank, or what the oil level is. Automatic display for stationary warm up / checking and then will switch once you start riding to track mode display. All faults are logged and stored in a simple text file. 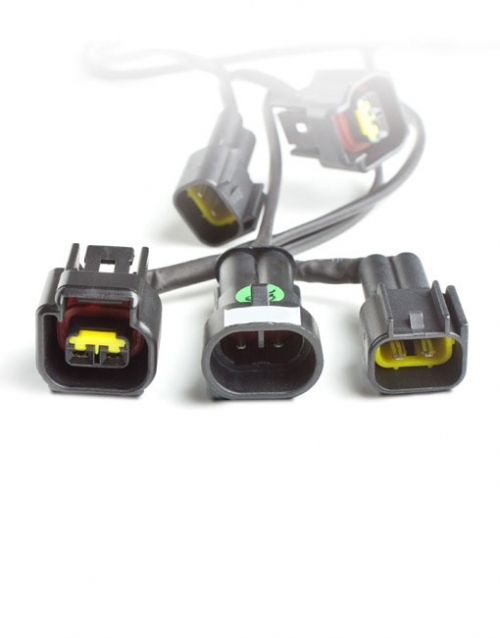 Plugs into your stock dash connector. No wiring and no configuration needed – simply plug whatever sensors you want in. 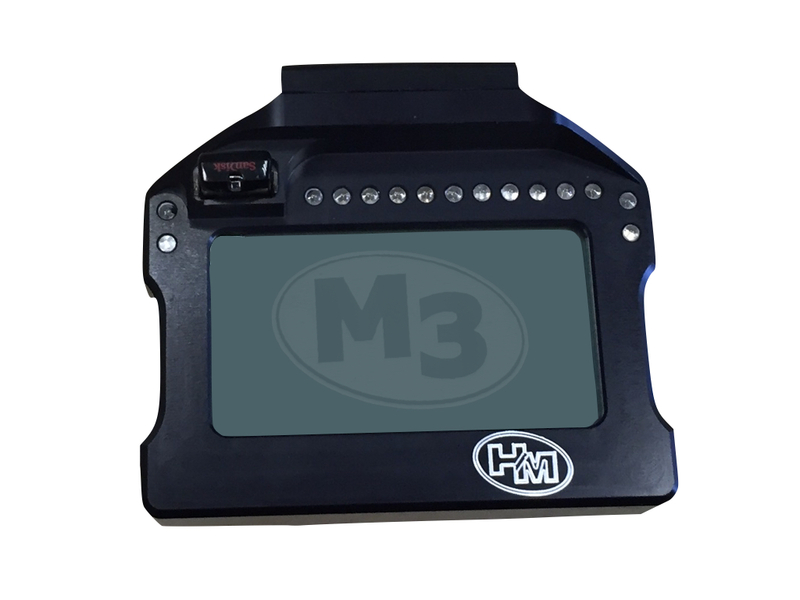 All of the available data from your ECU is logged (the M3 communicates with your ECU automatically). Mounting brackets are also available for each particular bike model (models continuously updated) so that the Dash M3 simply bolts into the same place as the stock dash and sits in the same place. Also want to log suspension, Brake Pressure, Lambda (o2) etc? 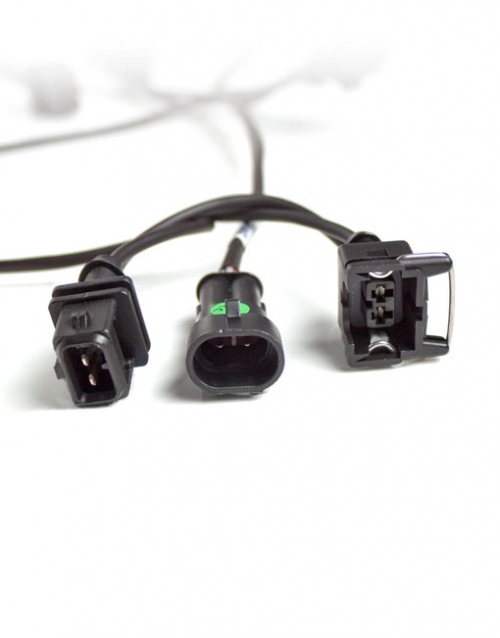 Simply plug the sensor into a dedicated connector on the back of the Dash – NO WIRING OR LOOM OR CONFIGURATION etc required. 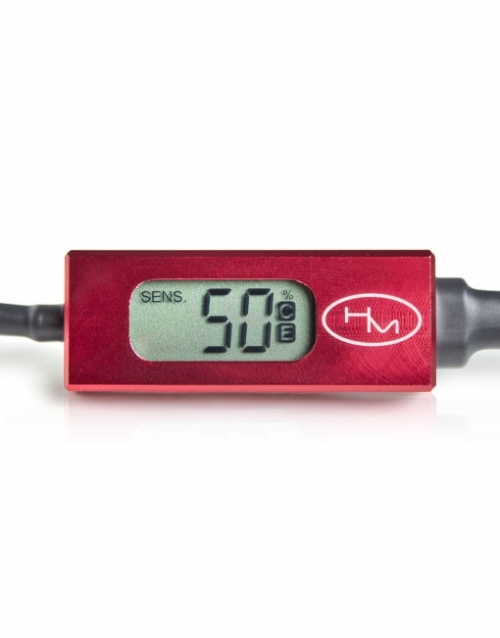 Very high specification data logger has a built in 3 axis Gyro and a 3 axis accelerometer. Analog signals are logged in the traditional way (up to 1000 samples per second per channel simultaneously on all channels or higher on fewer channels) while digital channels are logged using events. Where other loggers sample digital signals (for example wheel speed /RPM etc) the M3 captures the digital event (change of state) within nanoseconds. This makes it far more accurate than any other logger. Designed to be super simple to use and very hard to use wrong. All channels self-detect if a sensor is attached and they automatically self-calibrate and log at an appropriate rate. Of course, this is all easily configurable if you so choose. In plain terms: What this all means is that skilled configuration is not required at all – plug it in and it does the rest. At HM we love near impossible math challenges. Our world leading GP shifter is testimony to that. While all current logging systems simply show you the data, and some allow you to view the data in different ways (histograms etc), we also perform internally developed highly advanced mathematical algorithms on the data to summarise and offer suggestions for setup and rider aids. Suspension setup: The algorithms will analyse the performance of the suspension and suggest that you would be far better off with a lighter spring or less preload or a larger air gap etc. It will also analyse velocities and summarise / suggest damping changes and the reason why. Rider Aid: The software will calculate engine and tyre performance, lines, lean angles, available grip, throttle, accelerations etc and list calculated rider errors and details where the software thinks you can make significant improvements and how to do so. This is not some gimmicky simple algorithm, it analyses current and historical data over thousands of parameters. It is still in its infancy but is a very powerful tool. Unlimited space (well nearly!). 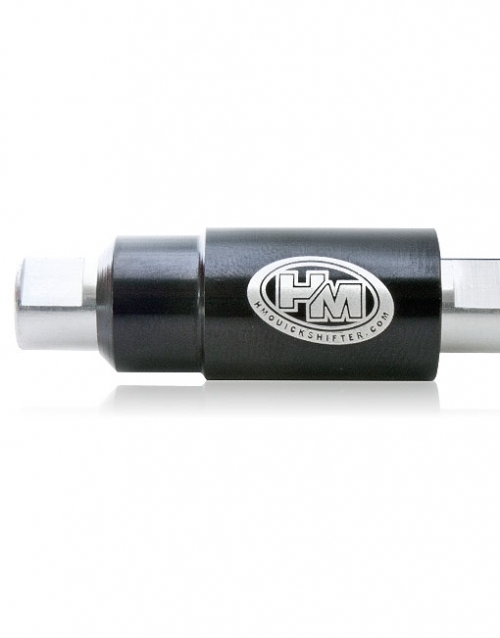 The M3 uses a normal USB Flash drive to log data. The available logging space is limited only by the size of the USB key (up to 32GB). For example. A 32GB USB flash drive will likely have enough space for a season of racing. Another advantage of the USB Key approach is that it is no longer required to walk over to the bike with a laptop in hand – simply pull out the USB Key, plug into your computer until the HM program tells you it is okay to unplug and plug back into the bike. Simple! The HM program runs in the background on your PC (consuming virtually no resources at all) and detects when you plug in a USB Key with HM data on it. It then automatically synchronises with a local database on your PC and tells you when that has completed. This means that you have a copy of the data on your PC as well. The HM program that runs in the background on your PC / Laptop not only synchronises data between the USB Key and a local database, it also synchronises data with a cloud server the next time you have an internet connection. It does this using bandwidth monitoring and control – so if nothing is using the internet, it will use all of the available bandwidth or if you are browsing or downloading something etc. it will throttle back and only use a very small amount of the band width. Works in a way that is similar to some social media web sites. You can have groups and friends and this allows you to share data (in a very secure, selective and controlled way). This means that you can compare your laps / corners / data / brake pressures / lean angles etc with whomever you want to, if they allow you to. As data can be highly confidential you can choose to share nothing, or for example just the track map and lap of a particular weekend / day / session / individual lap etc and you can choose what channels they can view. As default NONE of your DATA is shared with anyone. All of this happens automatically – no user input required. In addition, HM is building data from all levels of riders we work with (including world level and championship winning riders) over many classes and most tracks. All of this data from our supported riders will be shared as ‘public’ meaning you have full access to all of the data for comparative purposes. 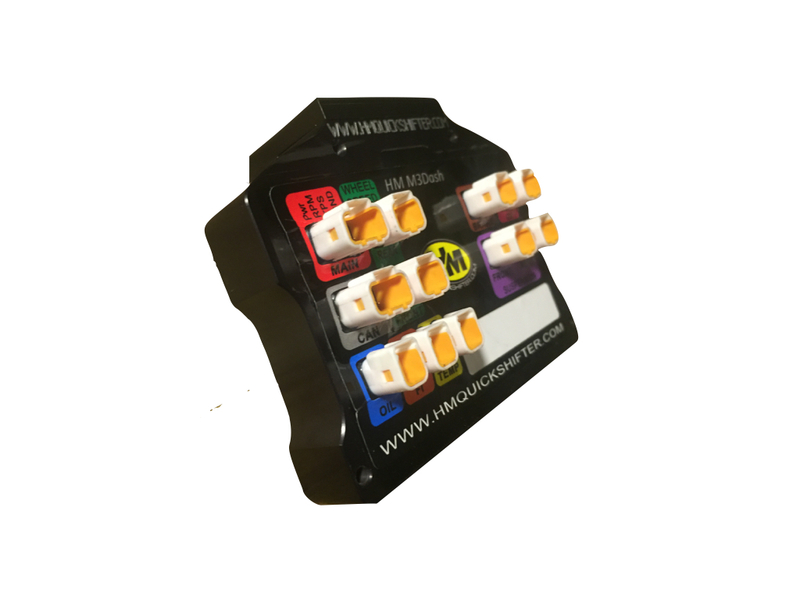 A module that simply plugs into the M3 (no configuration required) that is a two-way long-range communication channel. Real time Lap information (and low speed data channels) is sent via long range CE approved radio to a laptop to give lap times, current predicted lap and flags, water temperature, errors, max lean angle etc. * Most race organisations do not allow telemetry – to be used for training and practice only. If your motorcycle is not currently listed, why not drop us an email with your Motorcycle Make/Model and Year and we will get back to you as soon as the M3 Dash is available for you.